Over the years, Bahrain has become a significant fintech presence in its own right, and seems set on entering a new phase of growth. The region launched its own fintech hub that has housed some amazing projects, and in more recent news, culminated in the launch of a new training course, BlockOn 2018, that will be training C-level executives, innovation leaders and developers in blockchain theory and applications. One often associates fintech in Bahrain with the Fintech Bay, and for good reason. Not only is it a center for fintech activity across Bahrain, but it is also popularly deemed the epicenter for all fintech activities across the Middle East. Bahrain’s seven local retail banks listed on the Bahrain Stock Exchange also posted a net profit of $ 873 million in the first nine months of 2018, 14% increase over the same period last year, according to the Bahrain Association of Banks. But one cannot underscore the role of a regulator in growing the fintech industry in any region, and in Bahrain this role falls onto the Central Bank of Bahrain, which at the moment, is in the midst of running activities that aim to secure Bahrain’s fintech futures, though its success or failure will depend on its execution. In 2017, the CBB announced regulations to create a regulatory sandbox for fintech firms to test and experiment with their banking ideas and solutions. The goal of the sandbox was to encourage fintech businesses across the world to expand into the Gulf. That being said, local companies are also welcome to test their solutions. The testing duration is 9 months, with a maximum extension of three months. One of the more interesting entries into the sandbox could culminate into the first central bank-regulated cryptocurrency exchange in MENA. Co-founded by blockchain enthusiasts from Saudi, Egypt and Silicon Valley, Rain is a Bahrain-based cryptocurrency exchange that should be securing a full license across Gulf Cooperation Council by next year. 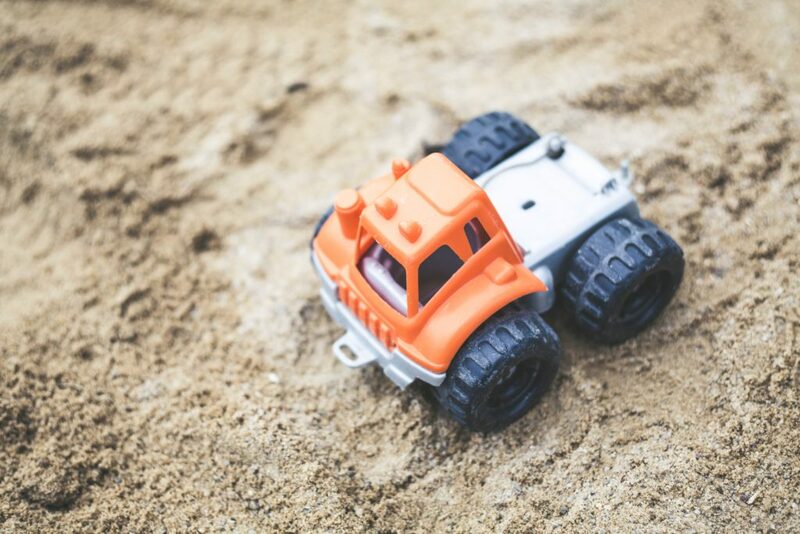 They were invited to join the regulatory sandbox last year, and is the first digital currency exchange to be admitted to the sandbox, though a few others have joined since. In collaboration with the Financial Conduct Authority (FCA), the Central Bank of Bahrain (CBB) recently announced the Global Financial Innovation Network (GFIN), which was the result of FCA’s earlier proposal to create a global sandbox. The move was joined by 11 financial regulators and related organisations. The goal is to provide a more efficient way for innovative firms to interact with regulators, especially in helping them navigate between countries as they look to scale their ideas. All in all, cooperation between financial service regulators on innovation-related topics is the expected result of this global sandbox. As for CBB, the sandbox should provide a forum for joint policy work and discussions, and collaborate with firms in the system. On the 11th of November, CBB issued their draft rules on open banking, open for consultation and feedback. 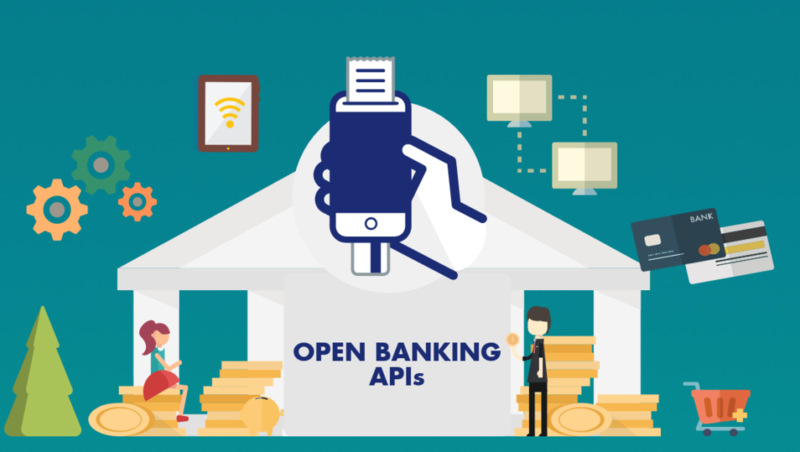 Open banking here refers to a concept popularised by the UK, and later the European Union. The idea is to connect licensed retail banks with other financial institutions and fintech firms via secured information feeds, in order to more exponentially grow fintech developments in the region. The goal, that is increasingly shared across the globe by different regulators, is so that the available information helps interested parties to create more innovative solutions to consumers. One of the ideas that is often floated as a result of open banking is visually appealing budget trackers that automatically record spending without users having to lift a finger. Open banking services covered by the draft rules entails the provision of “account information services” which is a service akin to those provided by an aggregator for information pertaining to customers’ dealing with various banks, card companies and other payment service providers and “payment initiation services” which involves the payment transfer initiation from any licensee connected by the customer on a single app or application software, mobile device or other media. As part of the consultation, the CBB is seeking views from the industry on the draft rules by the 25th of November 2018.